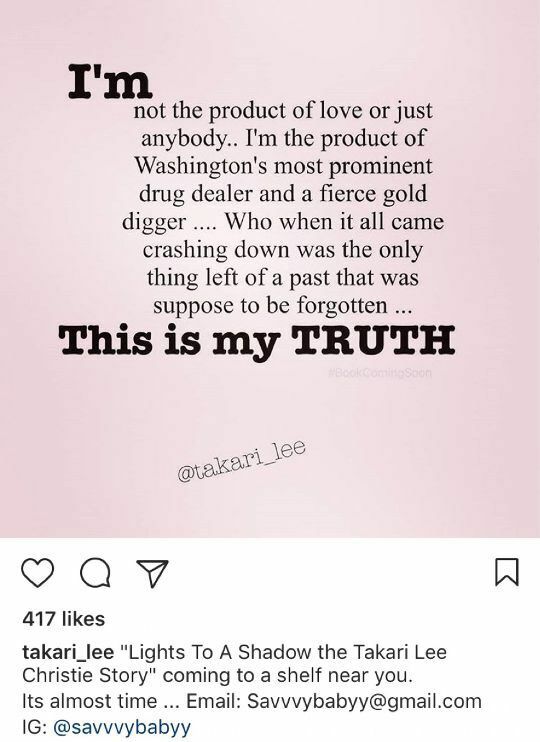 Jackie Christie’s estranged daughter Takari Lee is leaking exerpts from her upcoming book and it’s quite telling. 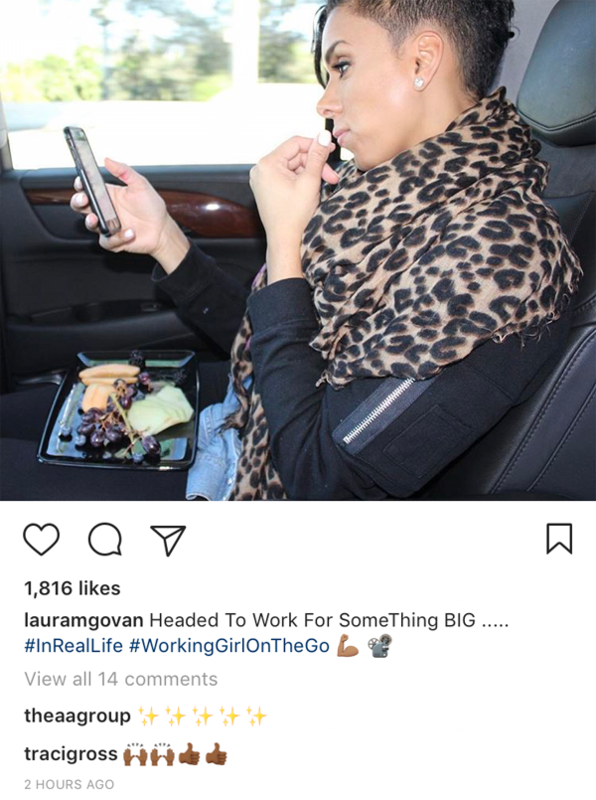 Go inside for details about how Jackie allegedly was involved with sending her father to prison, plus the latest about Laura Govan supposedly ducking the law…. 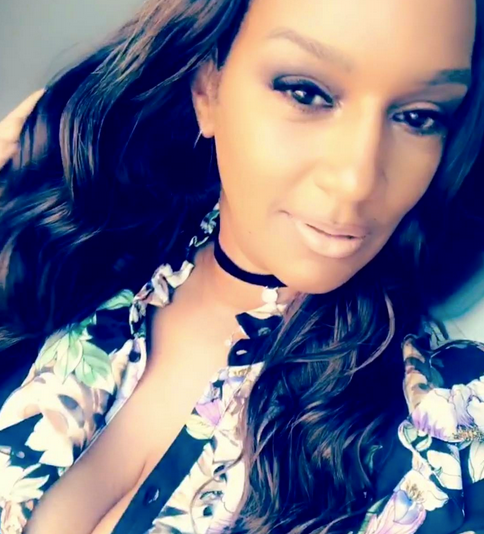 Jackie Christie’s daughter Takari Lee (above) is gearing up to expose her mother and her alleged extra shady ways. Takari is about to pull the curtain back on how her mother allegedly mistreated her as a child and it’s going to being explosive. 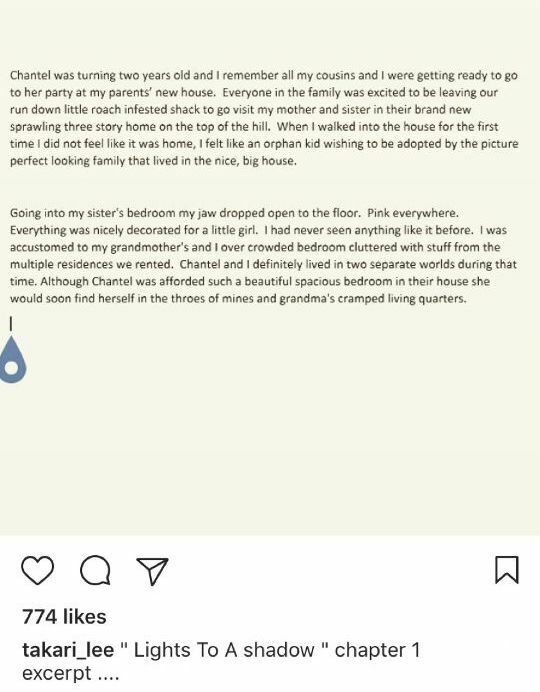 The daughter of the reality star (Jackie’s husband Doug Christie is not her father) is leaking excerpts from her upcoming book and the stories she is sharing about Jackie are unfathomable. In another excerpt, Takari recalls going to her mom and Doug's house to celebrate her little sister Chantel’s 2nd birthday. 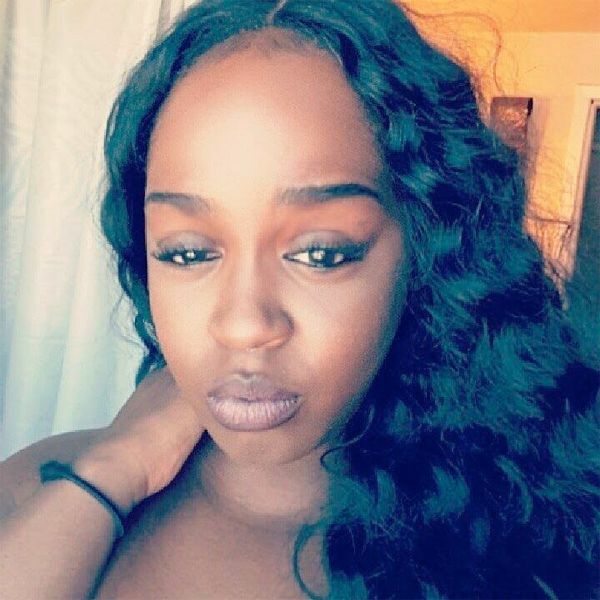 She says she was SHOCKED to see how her sister was living in the lap of luxury while she was living in her grandmother’s roach infested home. 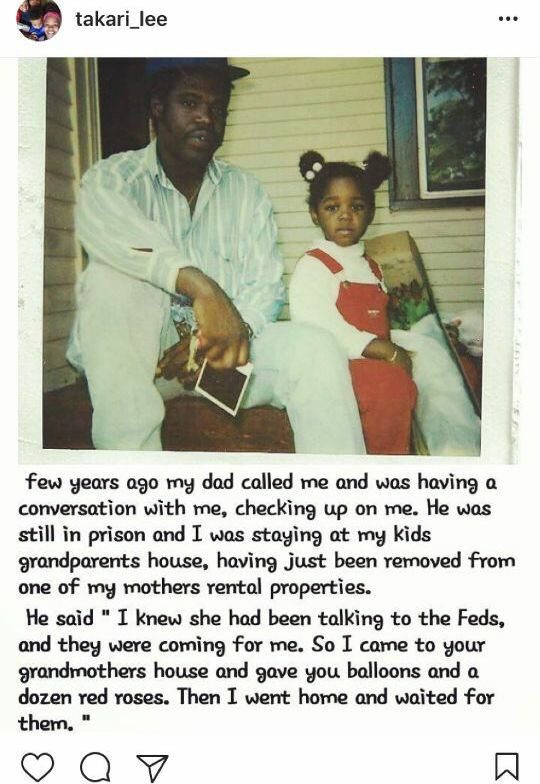 She has titled the book, "Lights To A Shadow: The Takari Lee Christie Story" and says it's coming soon. Will you be reading it? 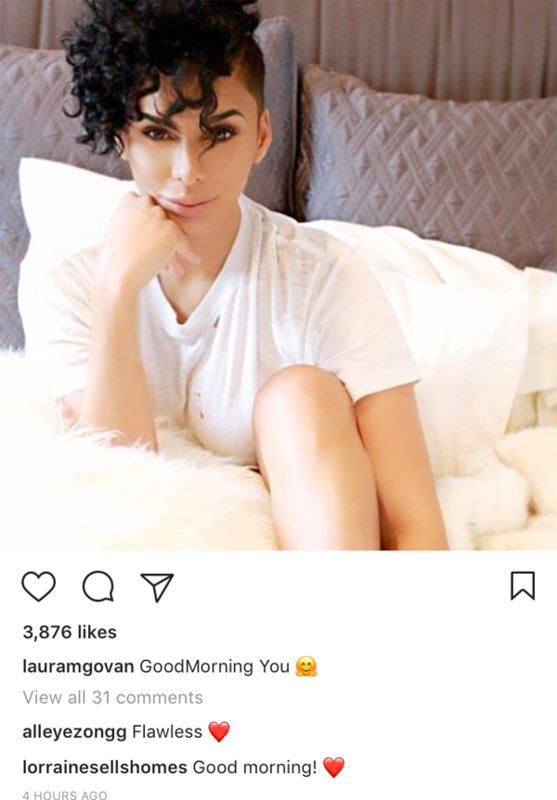 There’s a report that former “Basketball Wives” star Laura Govan skipped out on a court hearing involving her ex-fiancé/children’s father Gilbert Arenas. You’ll recall, a judge demanded Laura to cough up $110,110 for emotional distress after the former NBA baller filed a lawsuit against her for libel. Laura blasted him for giving her a slew of STDs and he claims she allegedly leaked it to the media. According to a new report, Laura didn’t appear are a recent court hearing and the judge issued a bench warrant. Back in January, Arenas filed docs in the case demanding Govan produce her financial information and records … for him to examine the amount of assets and property in her possession … to collect on the $110k he is owed. Then on March 8th, a hearing was held in the case but Govan blew it off and never showed up. The judge wasn’t pleased and issued a bench warrant against Govan for her failure to appear.